Join us during one of our Sunday services at 8, 9 or 10:45am this weekend. Welcome to the Dublin Baptist website. 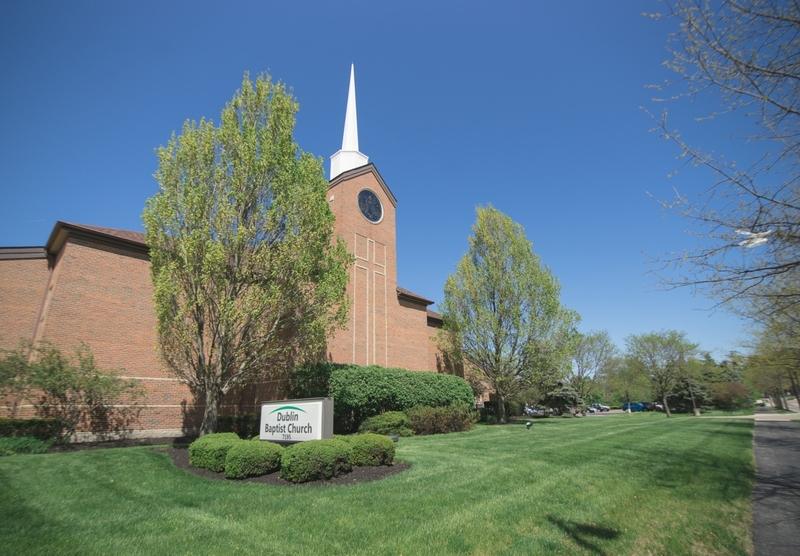 This site is designed to help you discover the family of faith that is Dublin Baptist. As you explore this site, you will learn how we connect with people, live out the truth of scripture and participate in advancing the Kingdom of God. Take your time in exploring this site, watching the videos and learning more about us. If you have questions, simply click on the contact button and we would love to answer them.